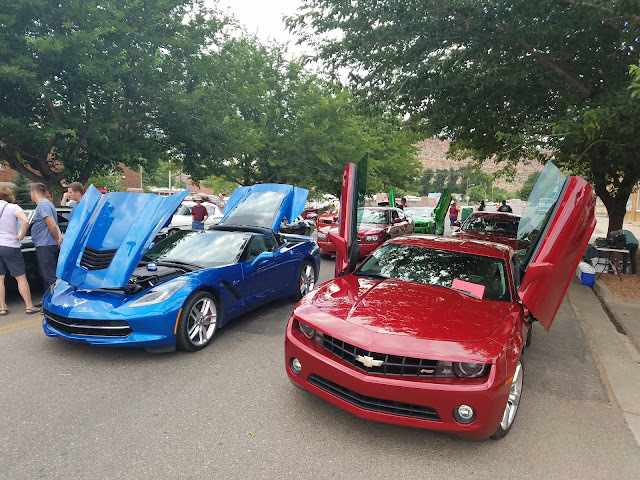 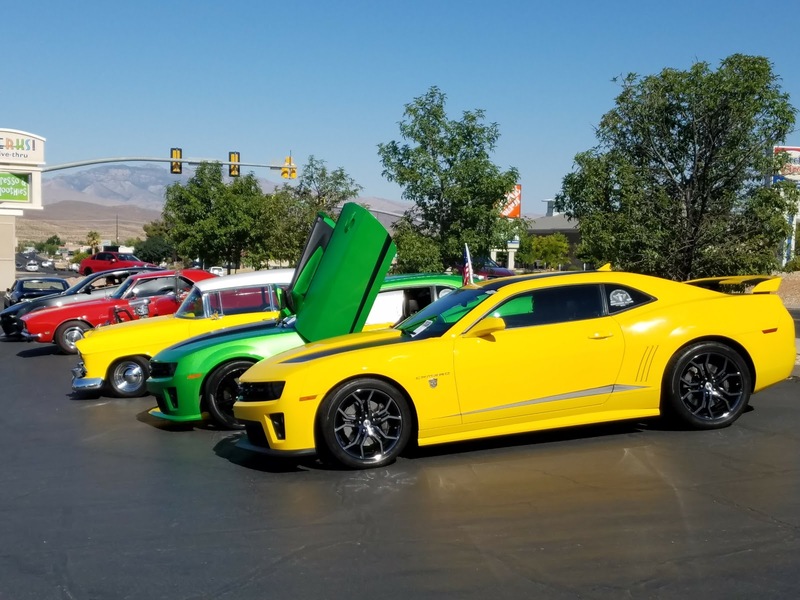 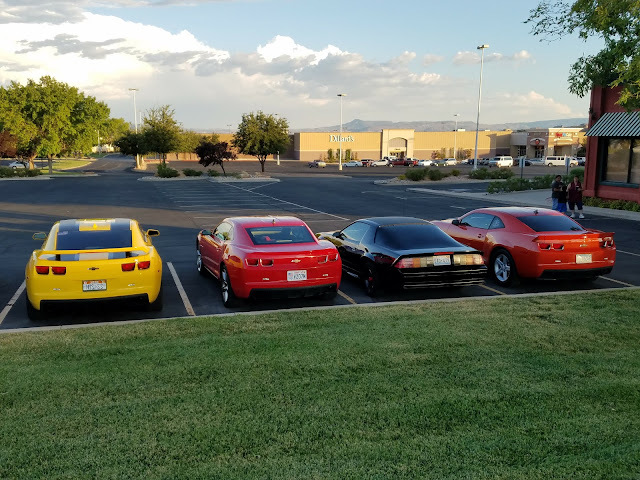 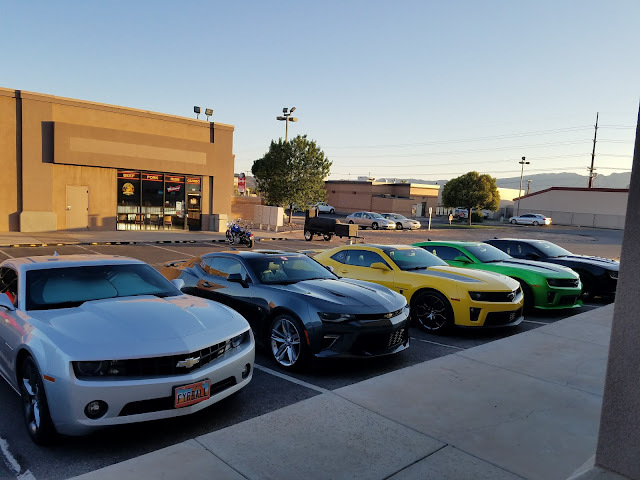 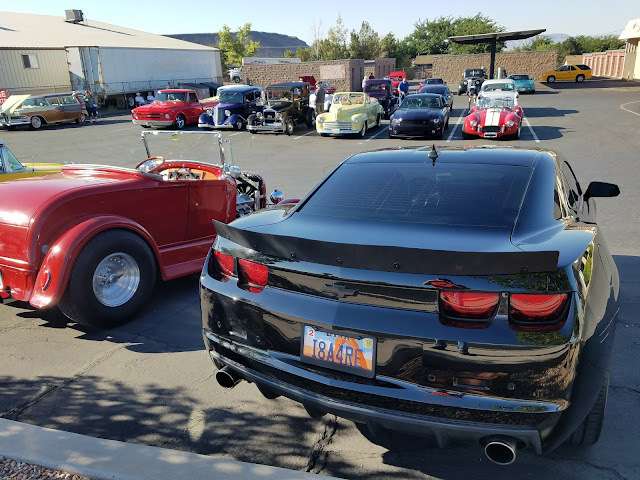 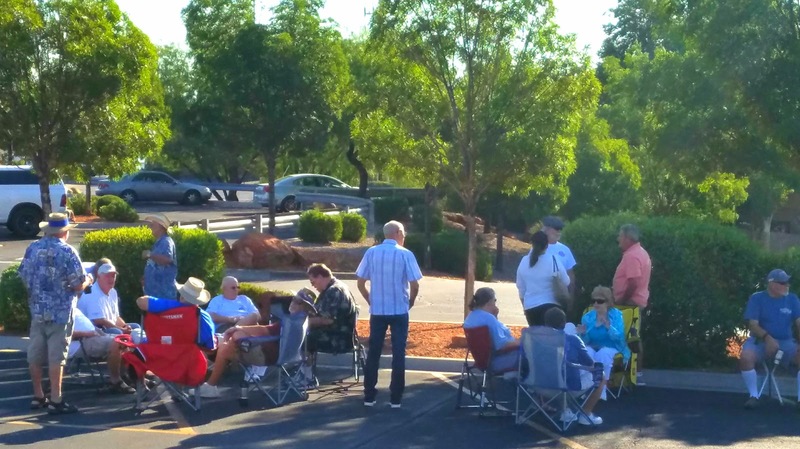 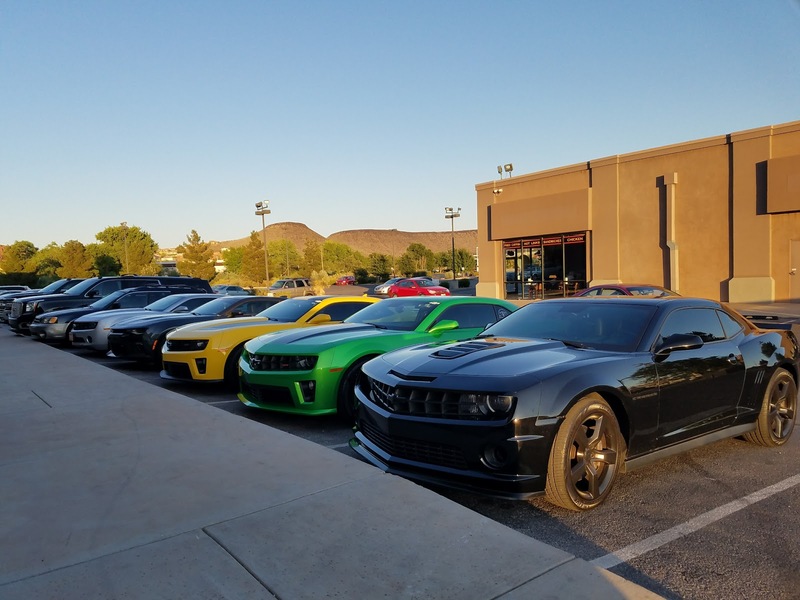 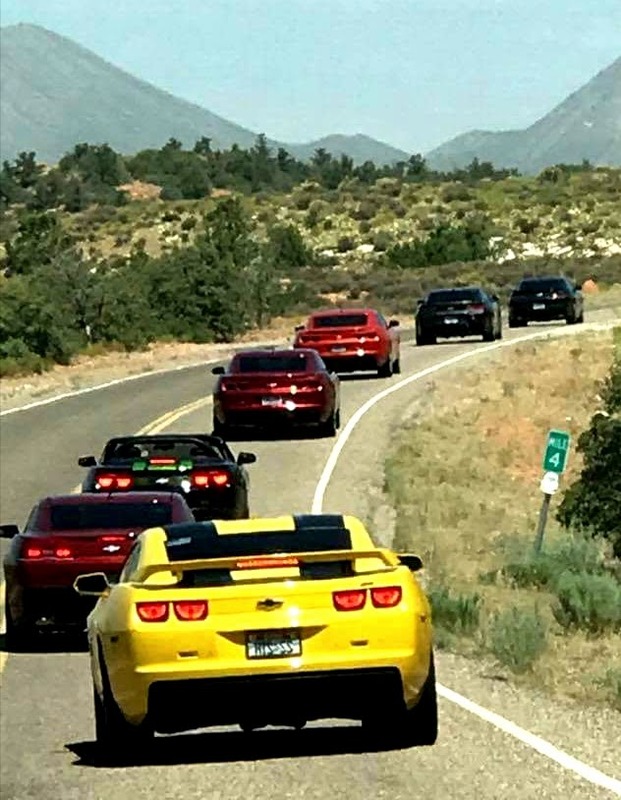 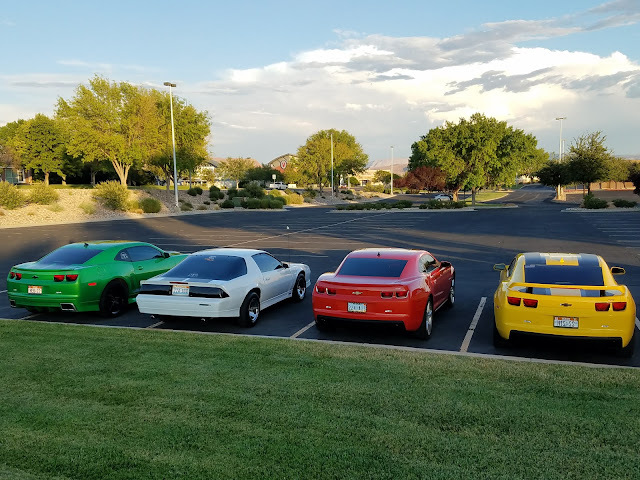 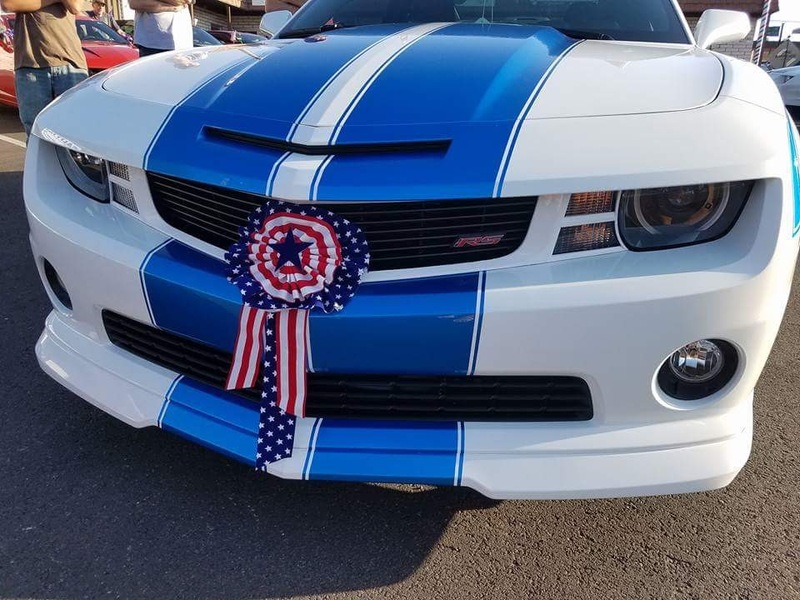 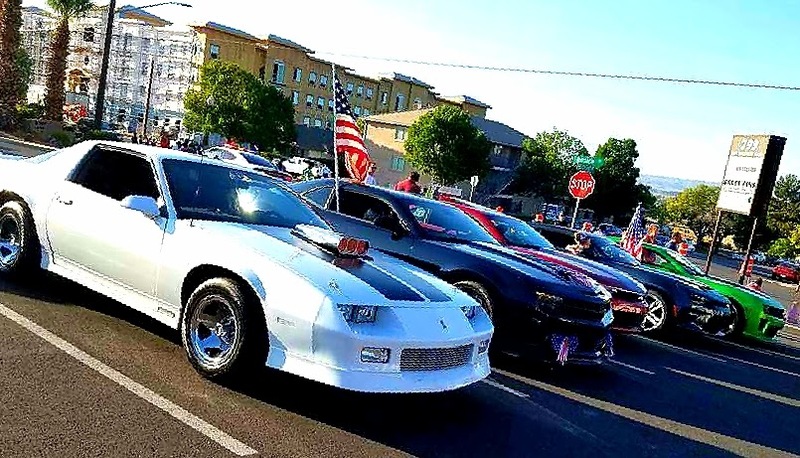 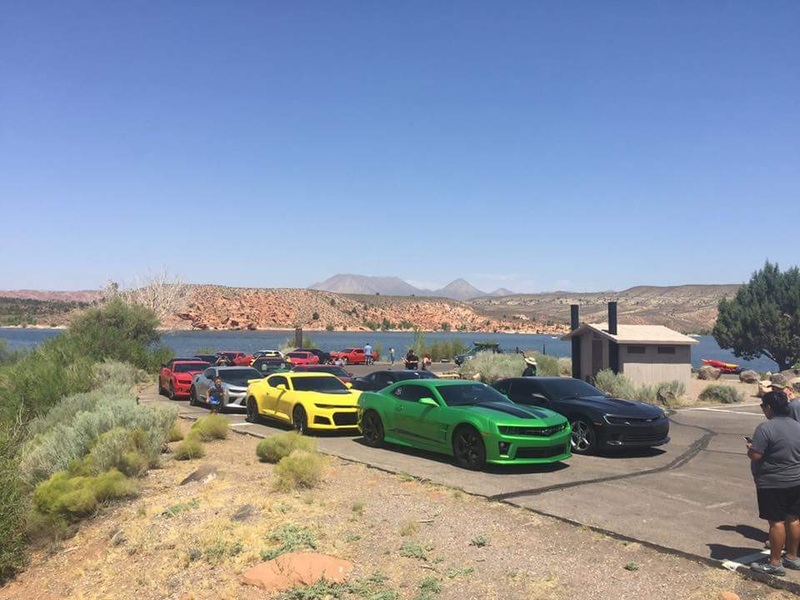 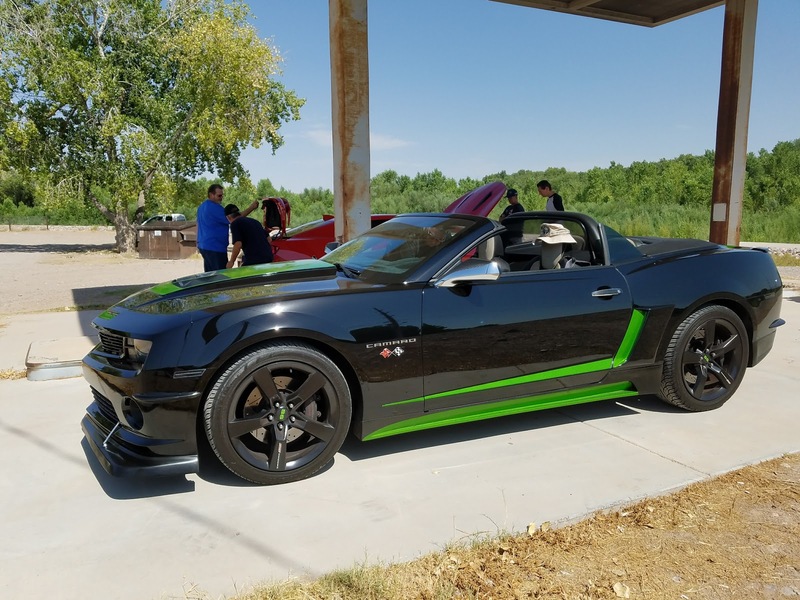 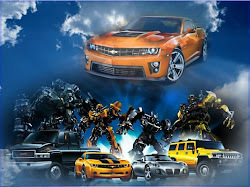 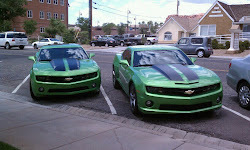 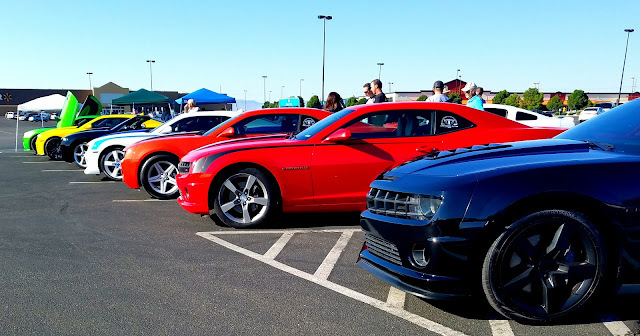 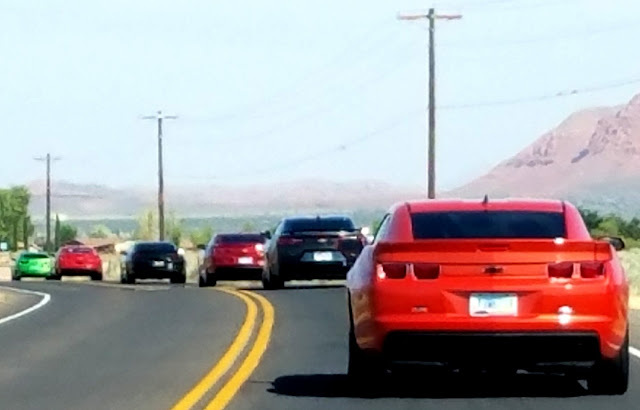 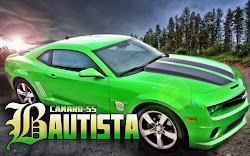 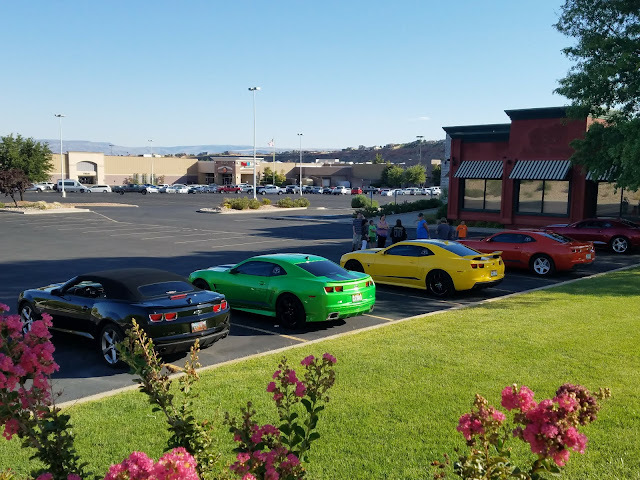 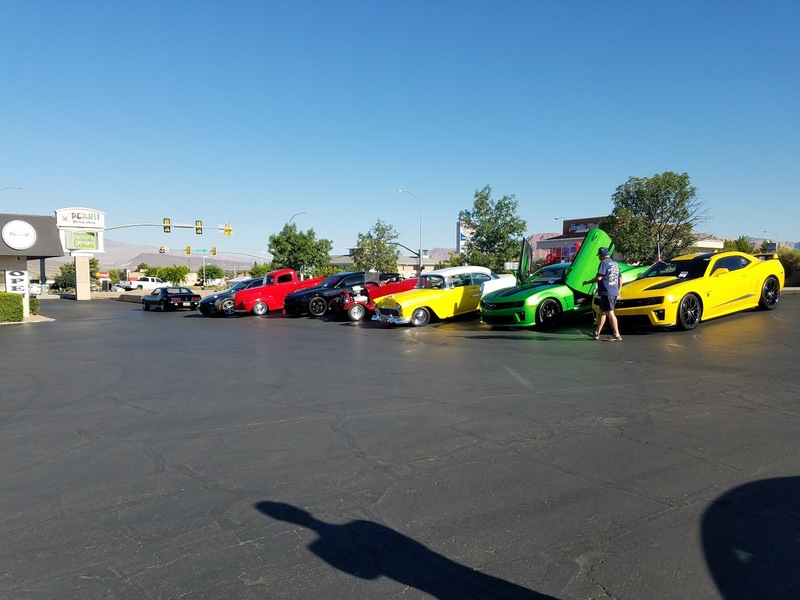 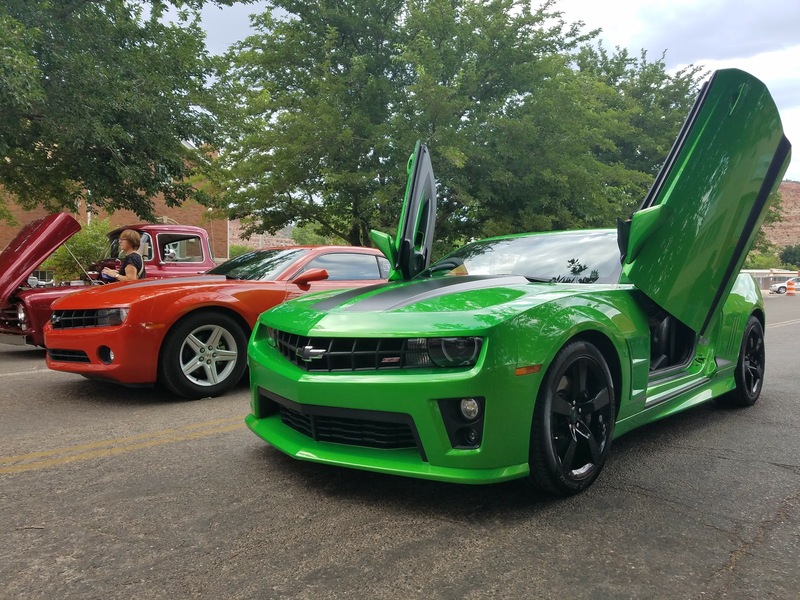 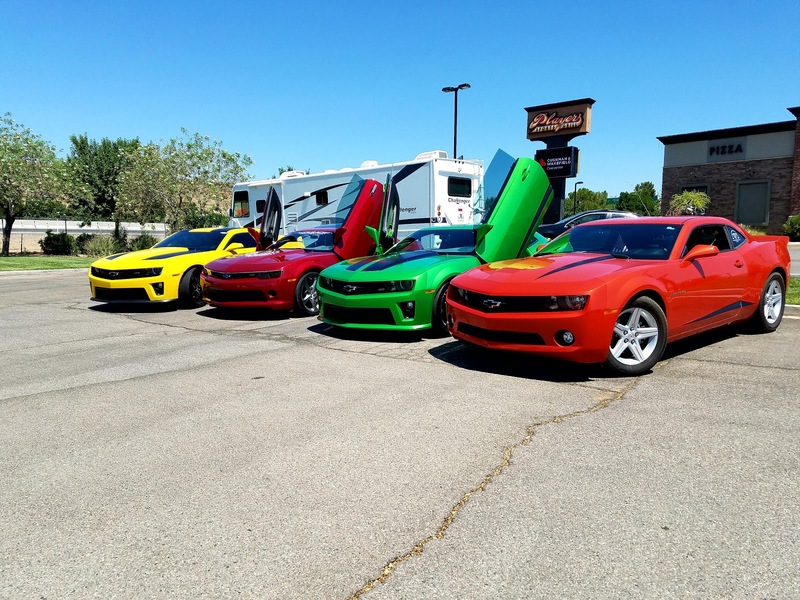 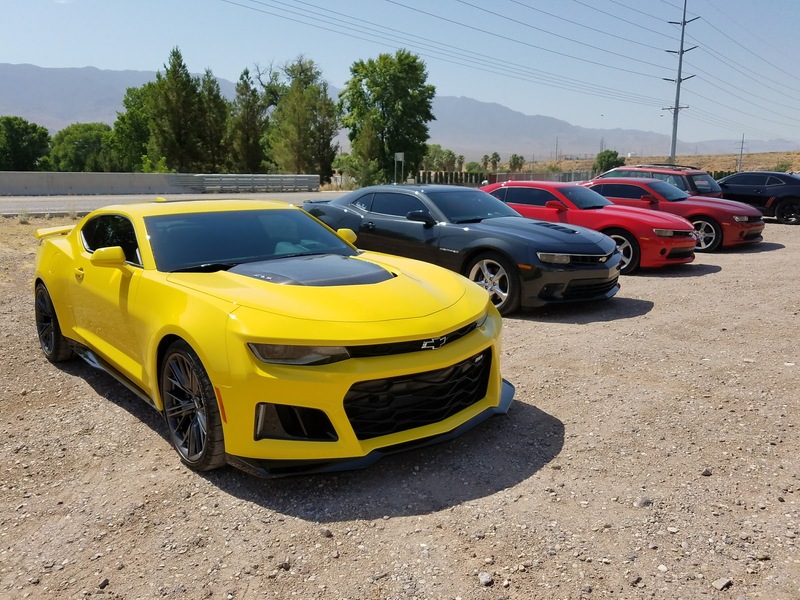 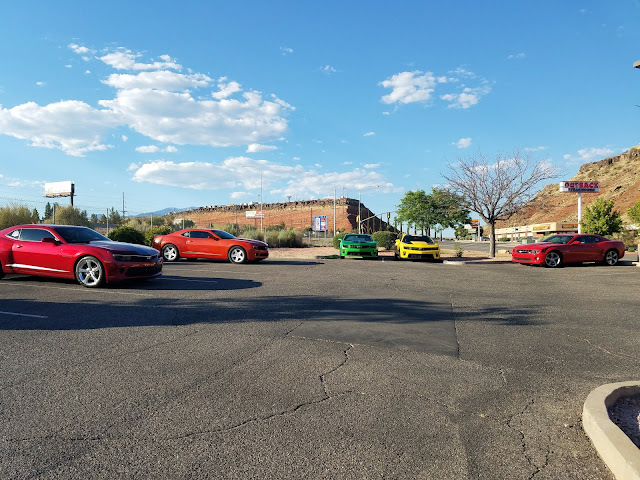 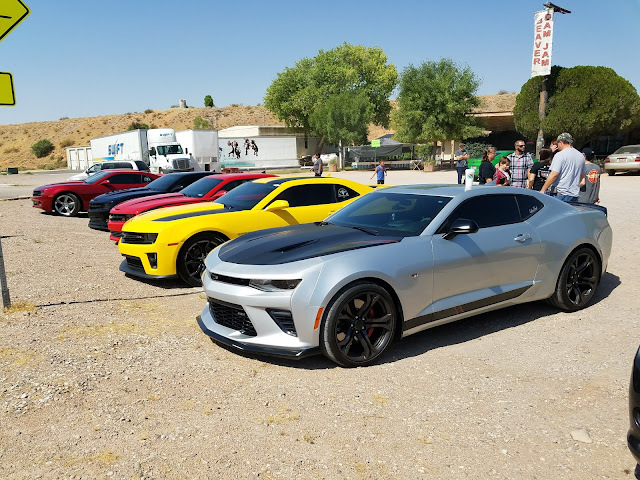 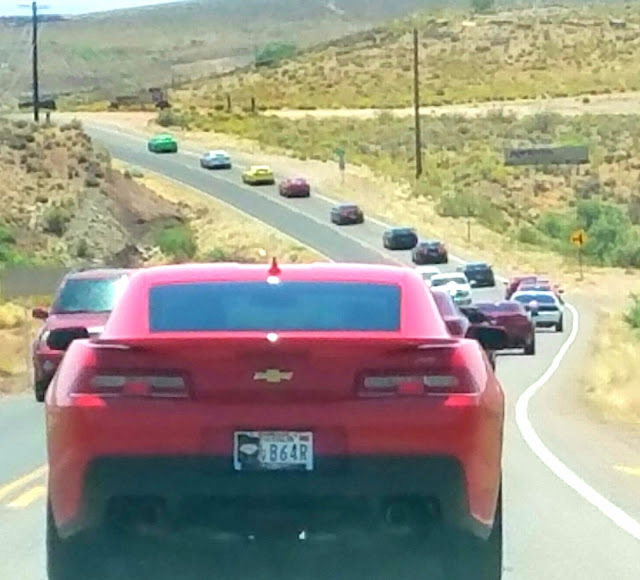 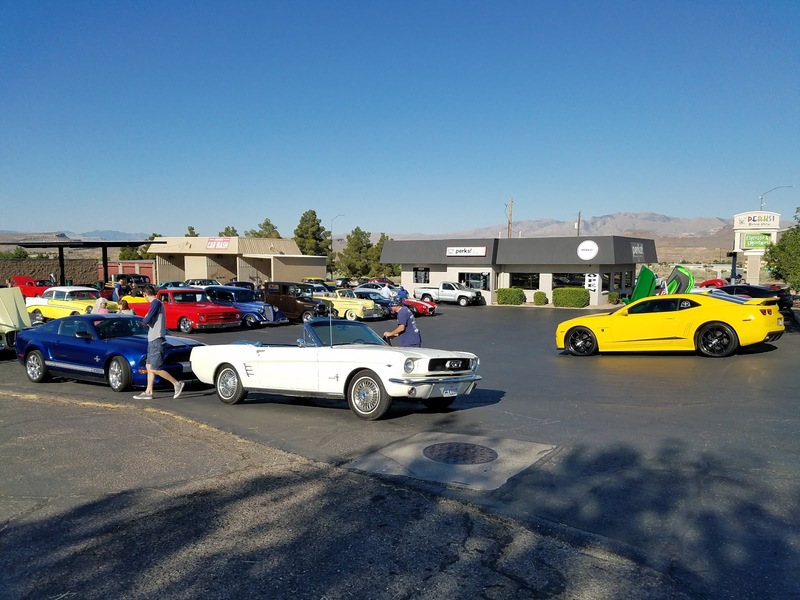 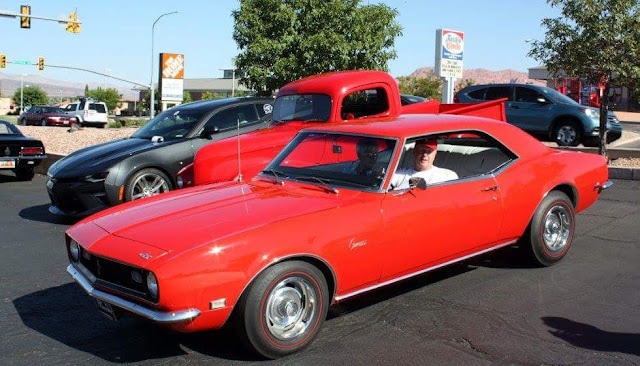 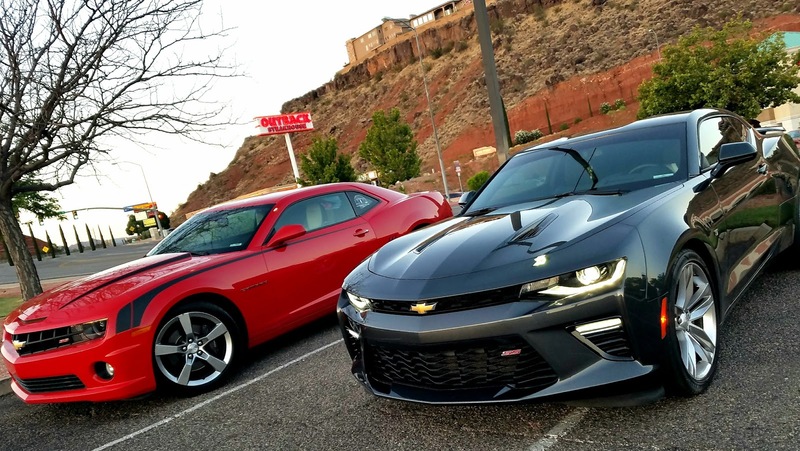 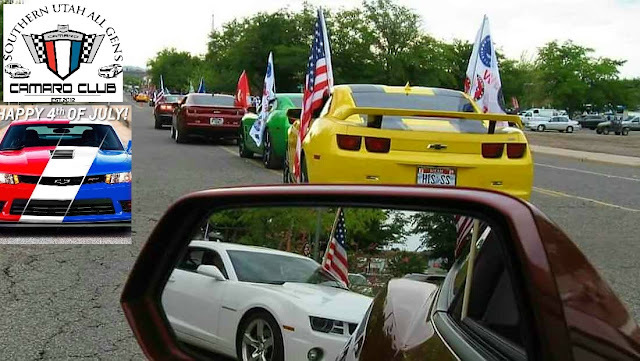 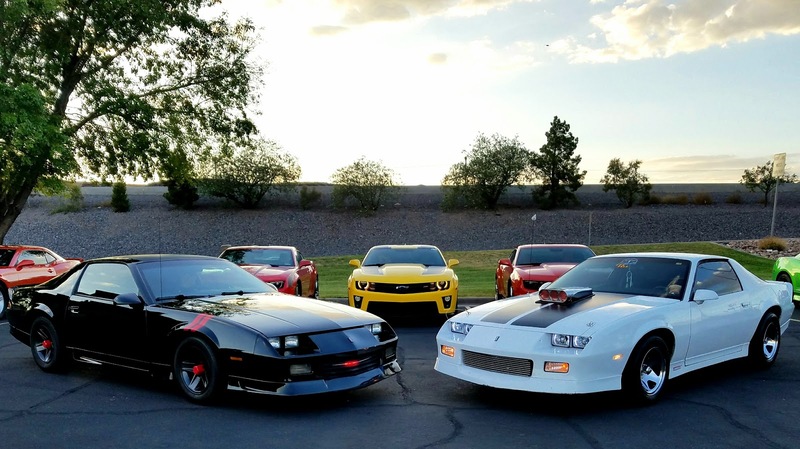 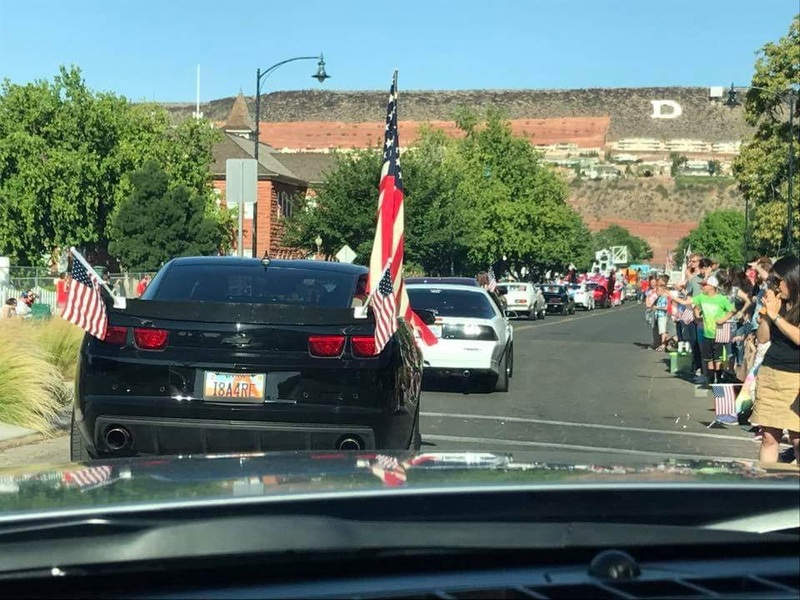 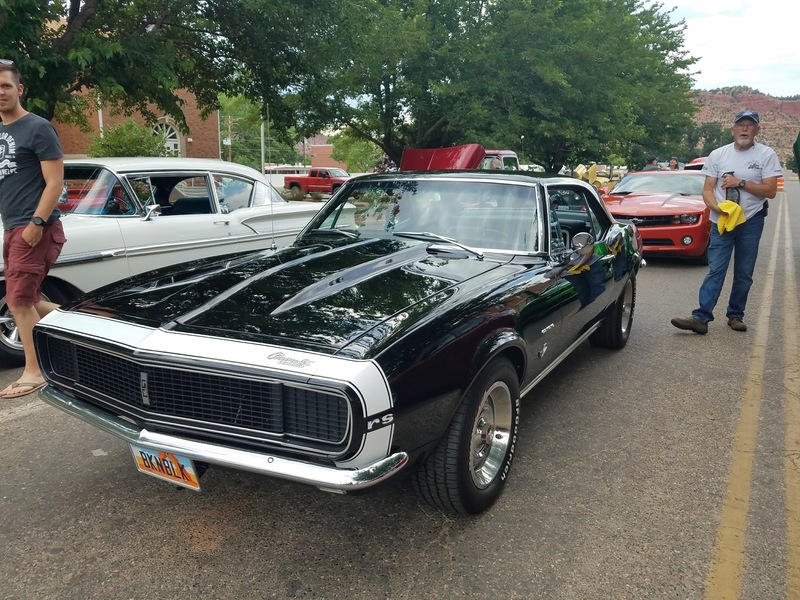 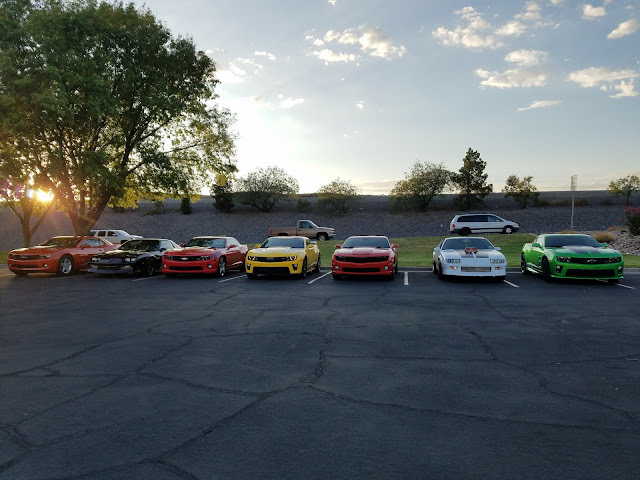 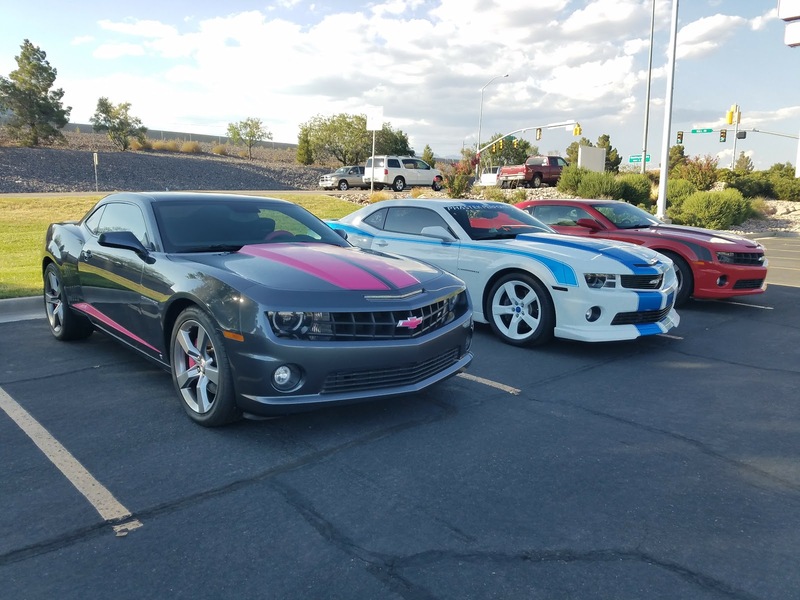 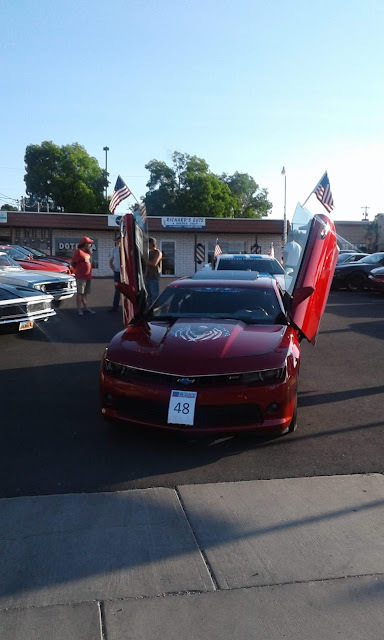 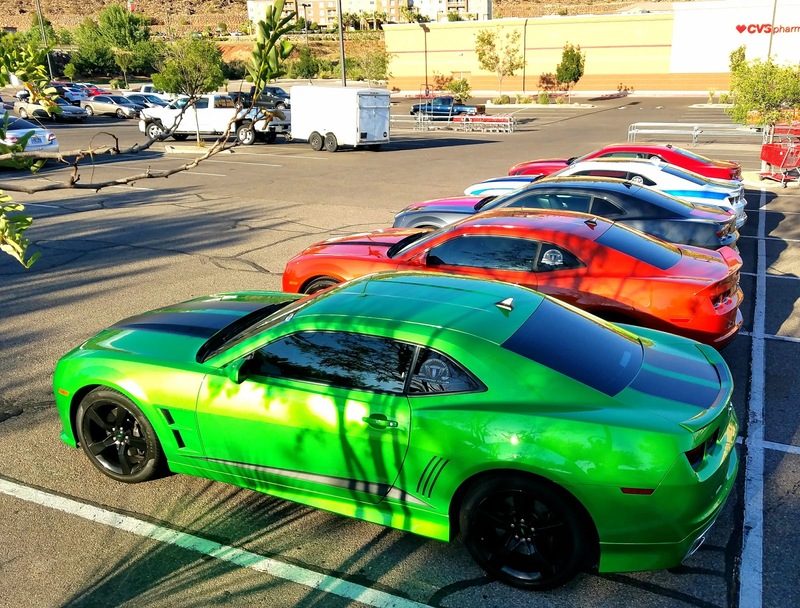 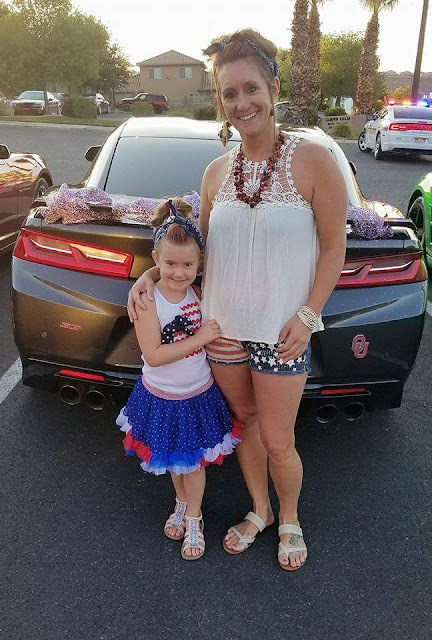 Southern Utah All Gens Camaro Club: Today July 24, 2017 a month has passed since i posted pictures of our SUAGCC events. 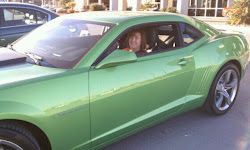 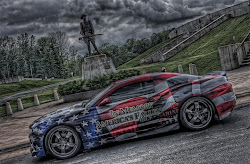 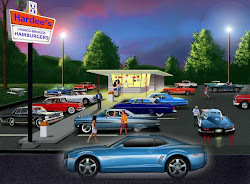 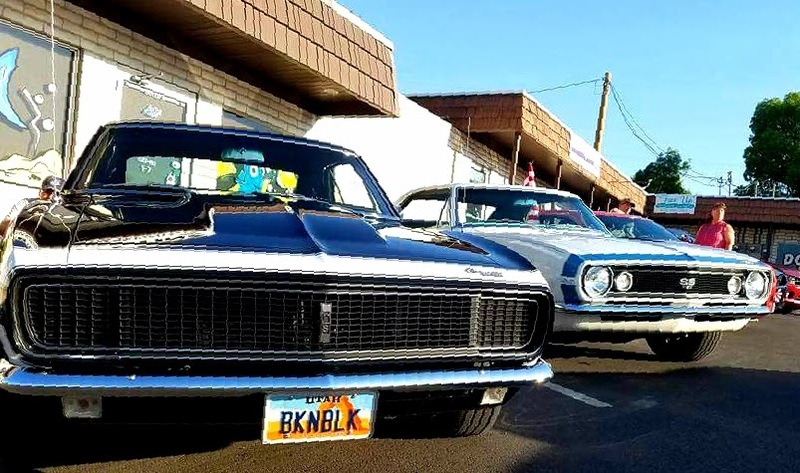 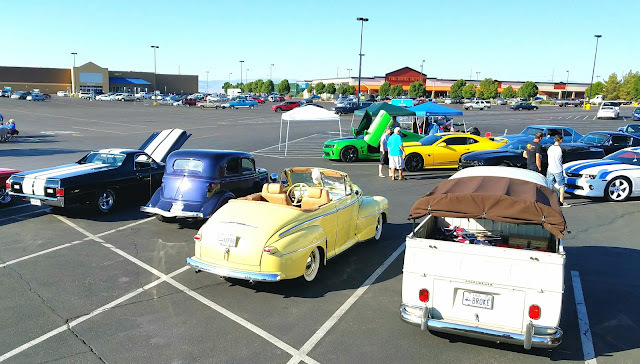 We are looking forward to more awesome Car Shows and Parades. 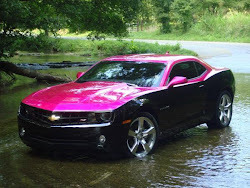 LET'S JUST HAVE FUN!